When five Chinese activists were arrested and jailed on International Women’s Day in 2015, it sparked an international outcry. We talk to an author who has written about the women, about what this latest wave of activism means for the country’s authoritarian regime. 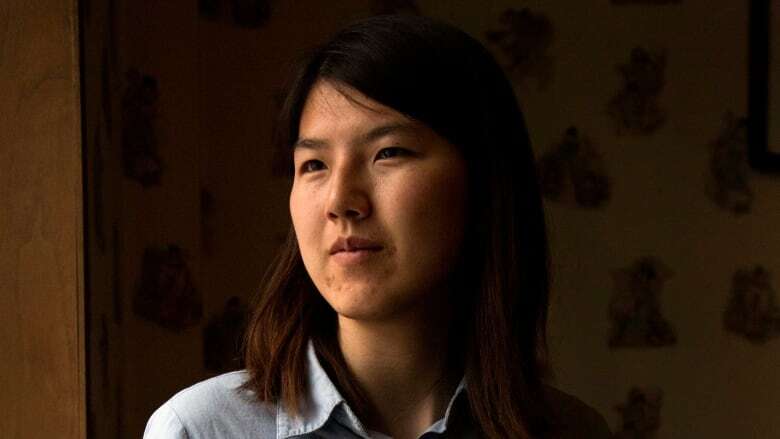 A group of women who were jailed in China for planning to hand out anti-sexual harassment stickers have sparked a feminist wave that is threatening the country's authoritarian regime, according to one author. "The government thought that, 'Oh, you know, let's just jail five women and we'll get rid of … the beginnings of a potentially large-scale feminist movement,'" said journalist and scholar Leta Hong Fincher. "But it just galvanized so many women — and men — in the feminist community inside China, and beyond the feminist community." This "nascent" feminist movement had been active since 2012, but picked up steam with the detainment of the so-called Feminist Five on International Women's Day in 2015, Hong Fincher toldThe Current's Anna Maria Tremonti. 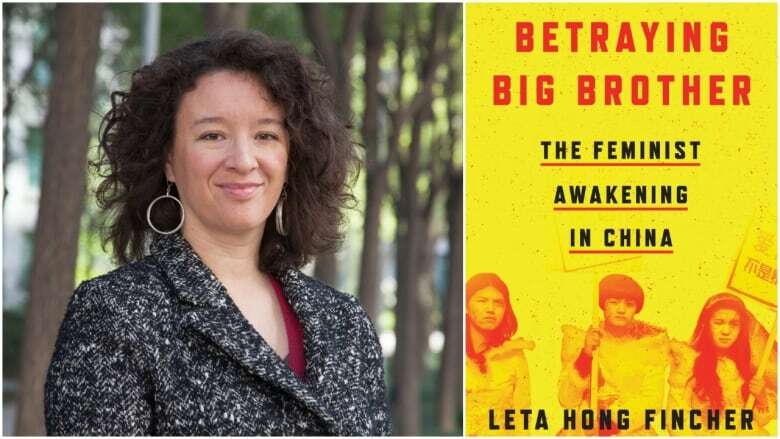 Hong Fincher wrote about the topic in her book Betraying Big Brother: The Feminist Awakening in China. In the wake of the event, Chinese authorities began a "systematic crackdown" on feminism — censoring feminist discussions on social media, supporting nationalistic tweets, and persecuting individual feminist activists, said Hong Fincher. Despite authorities' efforts to snuff out the movement, activists found creative ways to fight back. They used the group messaging platform WeChat to communicate, and wrote using emojis instead of censored hashtags, in order to spread their message on social media, the author explained. The Feminist Five were eventually released on bail after 37 days in detention, but remained under constant surveillance, The Guardian wrote at the time. One of the women has since said she will continue her activism. "We're seeing the rise of authoritarianism in many ways globally, and in the United States … we're seeing a real assault on our democratic institutions," Hong Fincher said. "But if these young women, you know, are able to continue struggling and coming up with new ways to fight back in … the most authoritarian, powerful regime in the world … that should be fuel for the the rest of us who are fighting our own battles, wherever we are in the world." Written by Kirsten Fenn. Produced by Alison Masemann. Is feminism today a growing movement, or just 'empty' rhetoric?